Jeremiah O’Donovan Rossa, Michael Collins and Tom Barry: Three men than sharped modern day Ireland. All have roots without our parish. 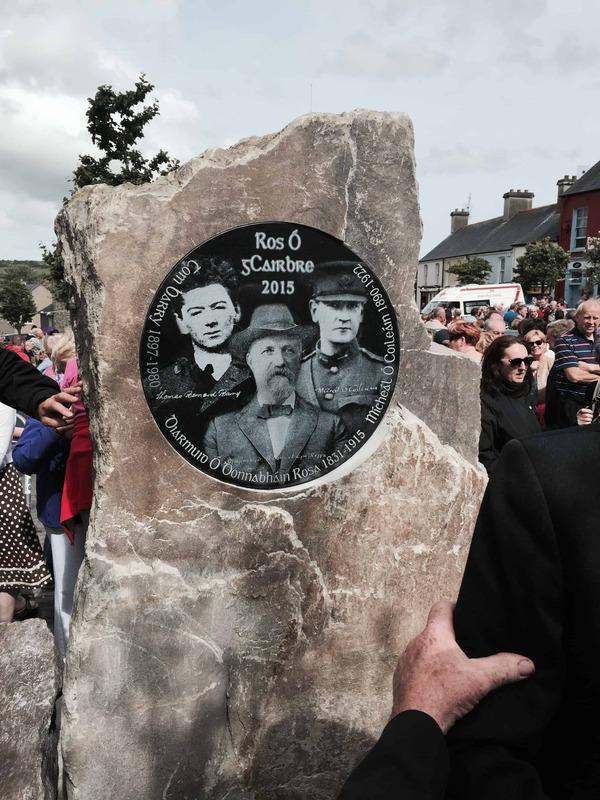 Visit the monument to their memory and achievements in the villages square and pick up a copy of the book ‘Rosscarbery’s Three Patriots’ to find out more.